The good: Nothing good here to report. The bad: False claims over the effectiveness, no customer service and tough to cancel automatic rebilling. When it comes to a new Hoodia website, I could just list every Hoodia based diet pill, virtually impossible, and link them all to the review I have already done of Hoodia Gordonii. Hoodia is a very popular supplement right now, but users should know that there are no scientific studies to support any effects of Hoodia. 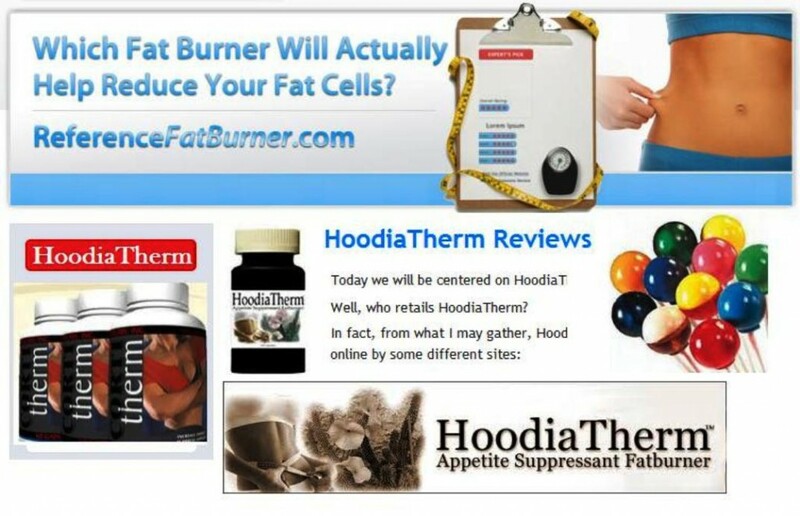 HoodiaTherm is available online through three different Internet portals. Looking closely at each site you find some very interesting information! The Hoodiathermonline.com website is registered to Pat Sikkila with a PO Box address in Spokane Washington, via a whois search. 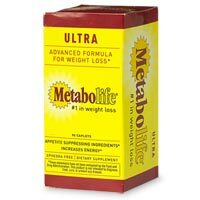 The About section of the website offers the manufacturer as United Healthcare Labs. The Hoodiatherm13.com website is registered through United Healthcare Labs as per the whois search. There is a phone number listed: (954) 241-0077. Upon calling the phone number there was only a recorded message with an email address for contact that can not be understood. Prying a little further, I found the contact email to be [email protected] Fex is a fulfillment company. It is very interesting that a diet pill company will offer out a fulfillment email as the only contact information. The strange fact is that the Pridetech phone number lists a Florida area code. The registrant for the site is a Florida Company yet the address offered is a California address. Pridetech also manufactures an ephedra style supplement, an amazon diet pill, GrowLean15, Total Body Defense, MetabolanGH and Defender 15. Each of these supplements will have to be reviewed at a later date. The final site, Hoodiatherm11.com offers no About Us information but a footer with a link to PrideTech Labs supports the fact that PrideTech is behind all three of these sites. This site is also registered to United Healthcare Labs according to the whois search. Poor Marketing Tactics At Best! The HoodiaThermOnline and HoodiaTherm13 sites are basically the same site. 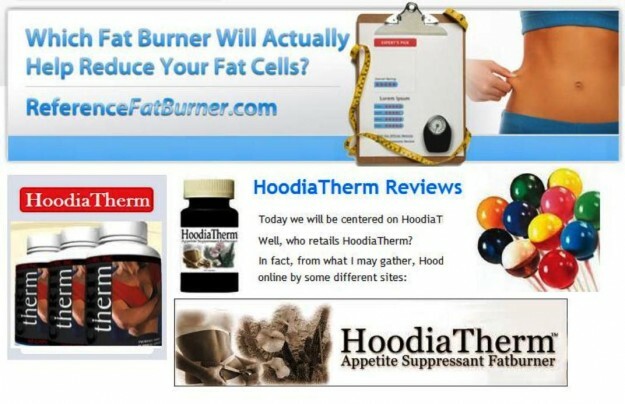 The HoodiaTherm13 site does offer a seal of comparison regarding an FDA approved diet pill. When you click on the image you receive, “The new diet pill Alli, that has just been FDA approved to be sold over the counter, is limited to only affecting one of the five primary causes of weight gain. Unfortunately it also has a very unpleasant side effect…soiled pants! HoodiaTherm adresses all 5 weight gain problems simultaneously! Notice all of the spelling errors; those belong to the creators of the site, not us. Alli, reviewed here, is certainly not a perfect supplement and may even make you doody in your pants, but comparing the two leads the visitor to believe Hoodia to be approved by the FDA which is not the case. Coverage of Hoodia = Endorsement? The sites use images of the Oprah’s O Magazine, 60 minutes, and possible images from the BBC and the Today Show as support for the product. This is dishonest. These companies have not backed Hoodia in any way, shape or form. You order the CHEAP deal. You click the box for terms and conditions. The terms and conditions force you to cancel an AutoShip Program within 14 days. Forget to cancel? You will be charged more than $100.00 for the bottles. You get a new 90 day shipment every 70 days at the same $100.00 price. Call 1-800-682-3147 and never talk to a soul.. 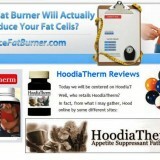 There are no listed ingredients on the HoodiaTherm website. As a matter of fact, there are no ingredients listed anywhere. The ingredients are listed as being 100% certified, not hard to do if you read my review of Hoodia Gordonii. More than likely, they added some caffeine to stimulate the body to make the “therm” in HoodiaTherm. There are three websites selling the same product, they offer an auto-ship program that automatically takes your money and they list no ingredients for the product. HoodiaTherm, as with all hoodia products is a plain rip-off!